As such, blog and social media marketing related tactics are no longer simply additional options to consider when fleshing out an online strategy. They are now vital tools required to get the job done. 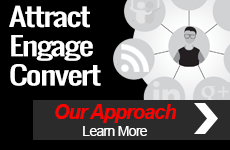 This June 23rd, Odden will be expounding on the importance of social media and blog marketing as he joins the panel, Why Blogs and Social Media Should Be Part of Every B2B Marketers Toolkit, at the B2B Search Strategy Summit in San Francisco. 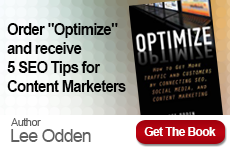 Joining Odden for this session, moderated by Galen DeYoung, will be Jonah Lopin of HubSpot. Odden’s panel will present at 4:20pm PST on Wednesday, June 23rd.